Hey all the guys with Samsung Wave series phones. 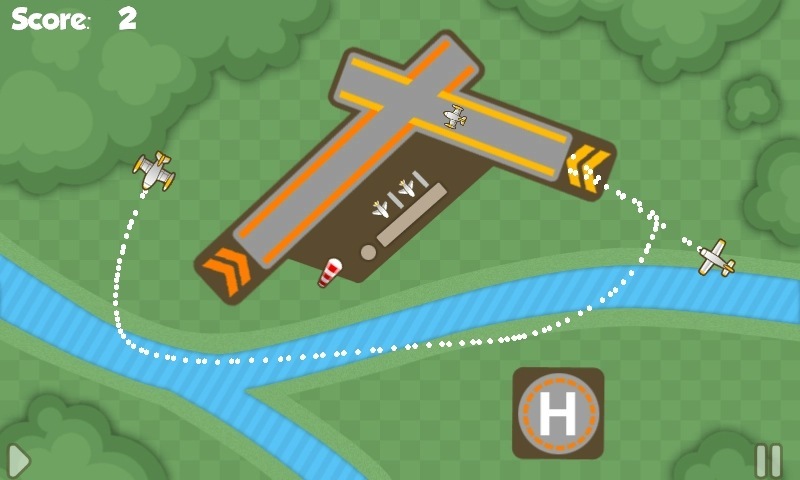 If you had been missing the Air Traffic Control game available in Android, your wait is over. 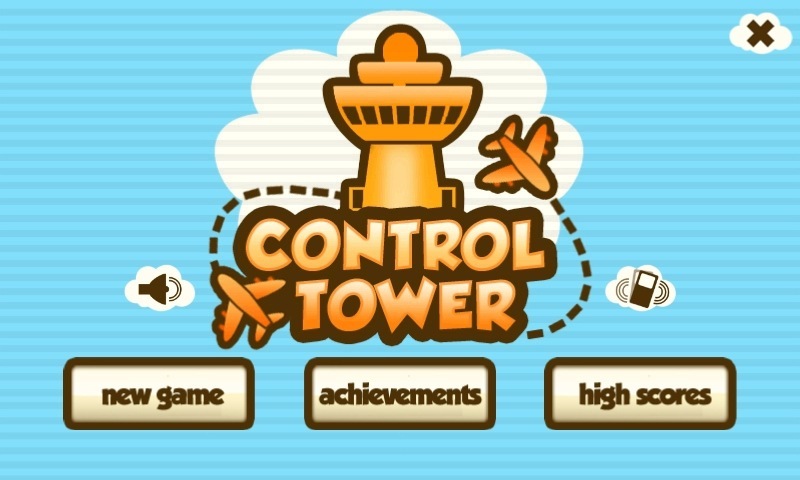 Developers on BADA have rewarded us with their own version of a similar game called as Control Tower. 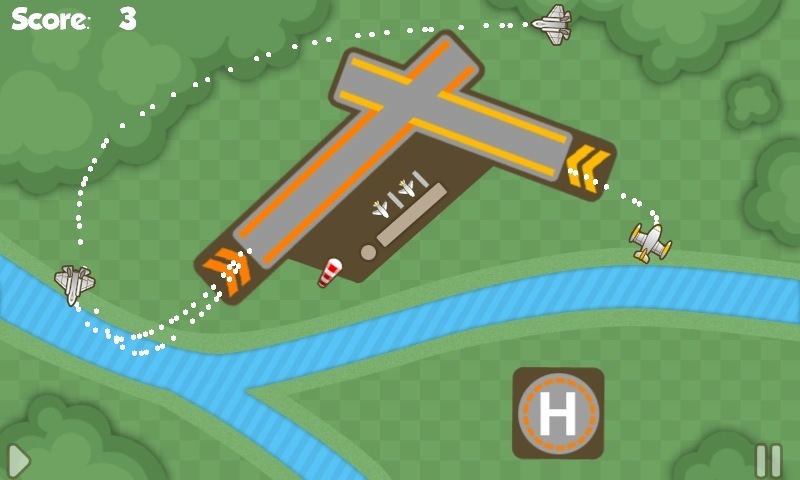 It’s as enthralling as that on Android but has only one level on free version. A four level version can be bought for a small amount. Checkout the screenshots. The game is available for download in Samsung Apps on Wave 8500 and Wave II. Check it out on your mobile. Also it can be downloaded for free from here and at a cost of rs. 50 from here.